of life. For the most recent news of our work and projects, see new initiatives and the Sidebar on the right as well (Recent News). Curently we are heavily involved in Youth Worknet, (a.k.a. 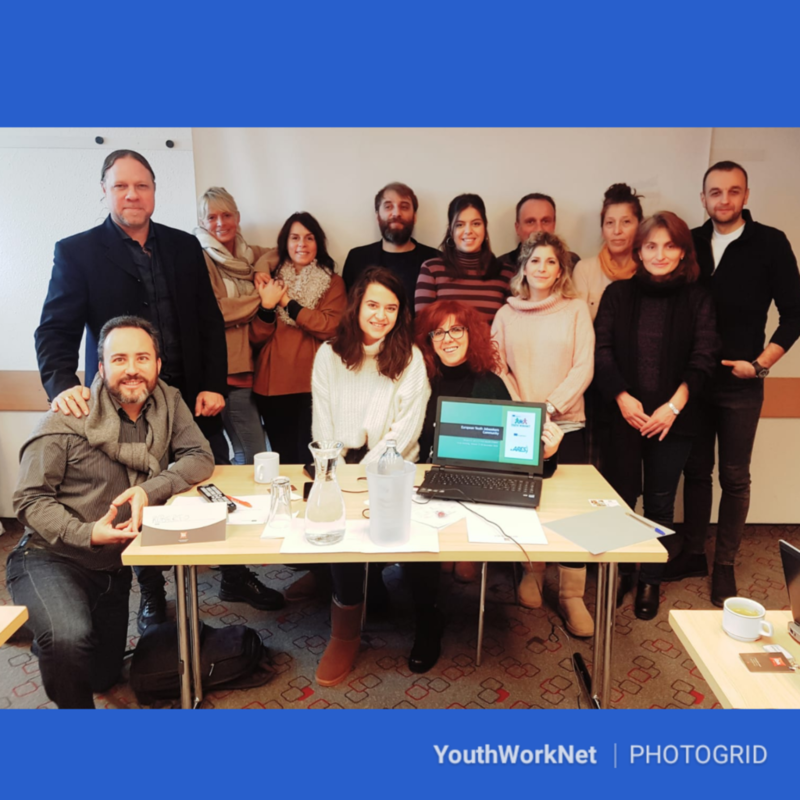 the European Youth Jobseekers Community), NetMe-In, Journey to Work 5 (also known as #GoingDutch) Elevate , Social Media Savvy EAER, Digital Tourism and PROFARM. The Dutch Foundation is a specialist on the fields of research, innovation and development in the fields of (informal) education, employment, labour mobility, social inclusion, counseling, cultural activities, entrepreneurship & European partnerships. Our goal is to set up partnerships and platforms for innovative good practices in our fields of specialism, developing digital information for young citizens and professionals about employment strategies, mobility, legislation and regulation, the social map of the Netherlands and other countries (e.g. Germany, Italy, United Kingdom, Spain, Greece, Portugal, Ireland, Croatia, Romania, Belgium, Bulgaria, United States of America, Australia, South Africa, etc.). Social innovation is one of our priorities. DFW2W is engaged and involved in international, national, regional and local projects as well. These projects target young jobseekers, young entrepreneurs, small and medium sized enterprises (SMEs), employers & governmental bodies. DFW2W is active in a wide range of topics in the European Union, from human rights to tourism, entrepreneurship and sports. Look closely what kind of projects we are currently running and the good practice done. Click on the topic titles above for a summary of what DFW2W does in that area, and for useful links to relevant projects, websites, partners and documents. The Dutch Foundation is launching new initiatives in 2019, focused on young people between the ages of 18 and 30 to boost youth employment, branding yourself Social Media Savvy (I am Back), and to improve and modernise education, more investment in skills of young people, and better opportunities to learn, work and study abroad. One of the new initiatives is the Youth WorkNet project.